Over 30 businesses, institutions and organisations will help implement the Government’s plan to help the North of England reach its full potential – and attract new jobs and investment to the region. To achieve this, the Government has pledged to deliver a new style of devolved governance, better transport connections, investment in housing and culture and to take bigger strides in science and innovation across the North of England. 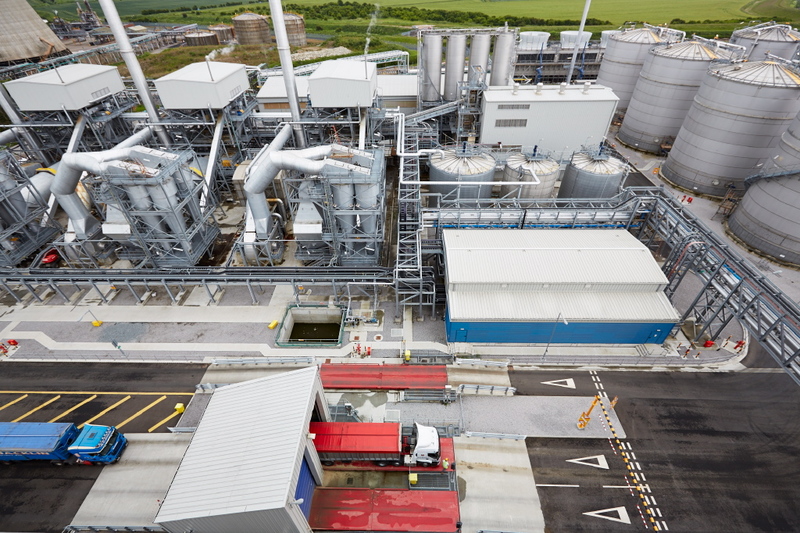 With its £350m bioethanol plant at Salt End, Vivergo is one of the biggest investors in the Humber region, supporting thousands of jobs directly and indirectly, particularly within the region’s agricultural sector and in STEM skills-based jobs, as well as delivering huge environmental benefits through the greener fuel it produces. The company, which is also a ‘city partner’ of Hull City of Culture 2017, is at the forefront of a campaign calling on the Government to increase the ethanol blending ratio in petrol from current levels (5%) to 10%, through the introduction of E10 fuel. 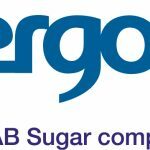 This will form part of a forthcoming Government consultation, which if successful will enable Vivergo Fuels to further boost the North of England economy. Richard Royal, Head of Government Affairs at Vivergo Fuels, said: “To be chosen as one of the Government’s Northern Powerhouse Partners is testament to the role we’re playing as a Yorkshire based company supporting UK jobs, farmers, investment and fuel security. “However, we believe we can play an even bigger role which is why we’re calling on the Government to introduce a greener fuel called E10. Joining Vivergo Fuels in the Government’s latest raft of Northern Powerhouse partnerships include Barclays, Deloitte, Siemens, North Invest, Leeds Bradford Airport and Peel Ports. The total number is now 32, with existing partners including Manchester Airport Group, the Peel Group and Atkins Global. 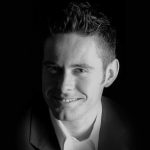 Northern Powerhouse Minister Andrew Percy said: “We are determined to create an economy that works for everyone, which is why we’re backing the Northern Powerhouse with the investment and powers it needs to unleash its huge untapped potential. 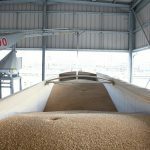 Vivergo Fuels’ makes bioethanol and high-protein animal feed from UK feed-grade wheat. Its bioethanol is blended with petrol to offer greenhouse gas savings equivalent to taking 180,000 cars off the road. From its Hull headquarters, the company is calling for a Government mandated increase in the amount of bioethanol blended into the UK’s petrol. It believes that increasing this from 5% to 10% is not only the fastest, most cost effective and straightforward channel for the UK to meet vital renewable energy targets, it will also deliver further economic value to Hull and the wider UK economy.